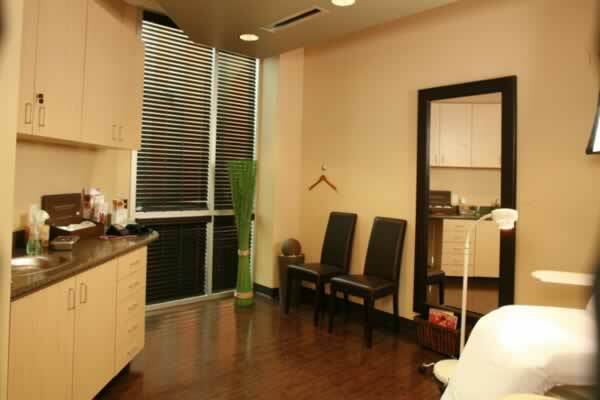 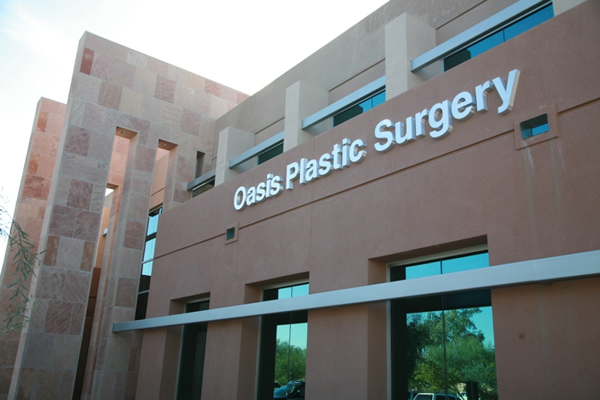 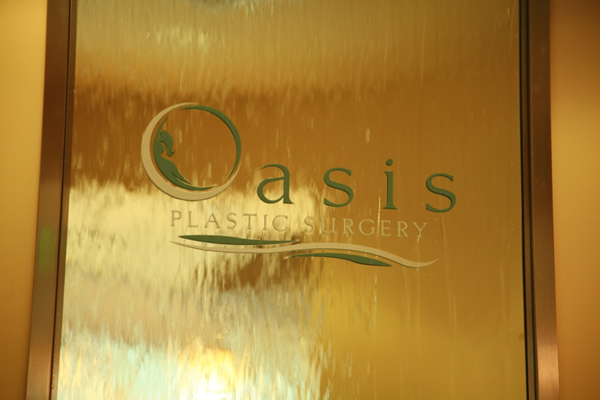 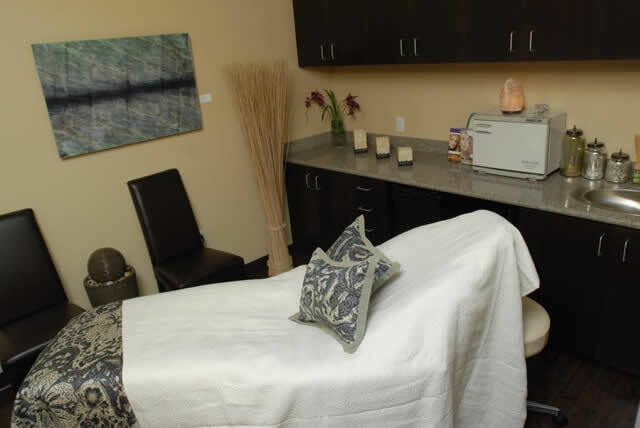 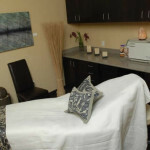 Dr Jennifer A Geoghegan and Tom BoBo would like to welcome you to Oasis Plastic Surgery, please take a moment to see our new beautiful office. 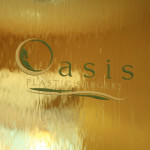 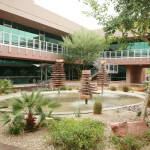 We thank you for visiting our website and look forward to seeing you at our office soon. 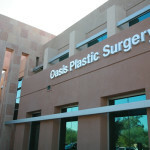 Please give us a call to schedule a consult or procedure. 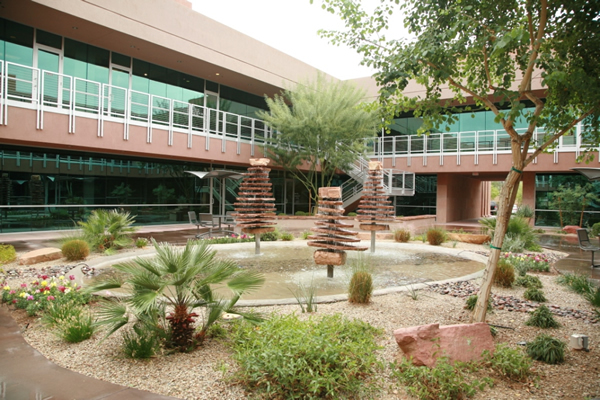 Take a virtual tour of our office by selecting a thumbnail below to enlarge the image, then using the left and right arrow buttons to scroll through. 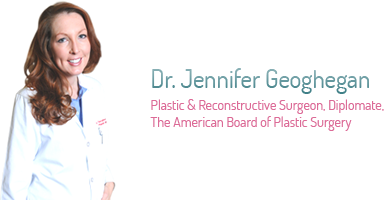 Copyright © 2008 - 2019 Oasis Plastic Surgery and Dr. Jennifer Geoghegan M.D.Board Certified in Plastic Surgery by the American Board of Plastic Surgery. 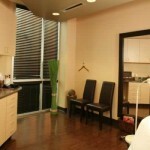 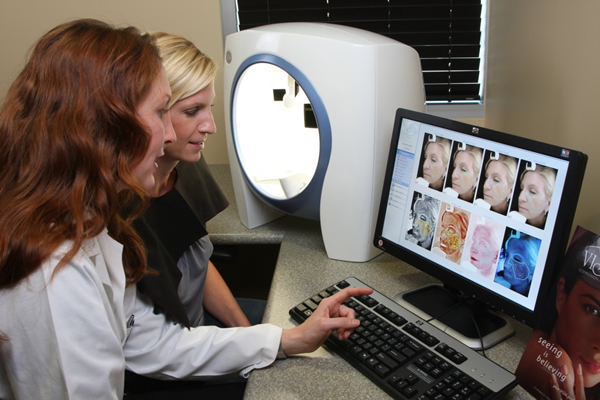 All pictures used in our website are models and not actual patients, unless otherwise stated.